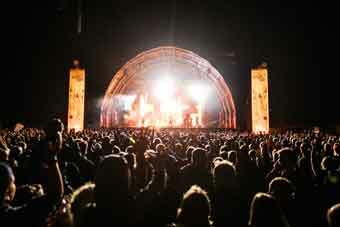 Earth Garden is Malta’s largest Alternative Music Festival. 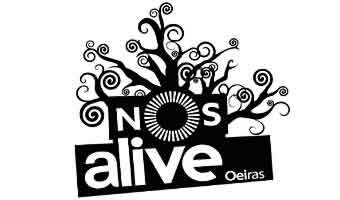 It’s held annually at the National Park since 2007, attracting over 25,000 true music lovers from around the World, spread over 4 days. Last but not least, retaining its’ Green footprint, Earth Garden is a pioneer in spreading public awareness on environmental matters, water & electricity consumption and waste management. In fact, many festivals in Malta are using and following Earth Garden’s methods of waste management as a leading example. 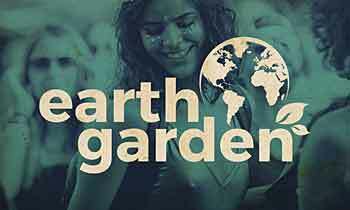 Celebrate music, diversity and life at Earth Garden Festival! 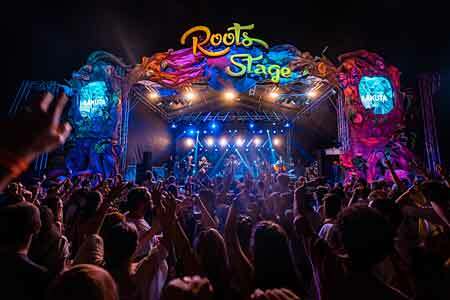 The mighty Roots Stage is located in the centre of the festival and is open throughout the 4-days! It features around 25 acts with around 120 participating musicians from around the World playing various uplifting styles including World Music, Swing, Ska, Reggae, Dub, Hip-Hop, Beat Box, Blues, Alternative Rock and a touch of Disco! Enchanted Forest – An intimate and naturally shaded area with an eclectic mix of DJs & Live Performances incl. World Music, Reggae, Dub, Hip-Hop, Blues, Experimental and more. Electronic Sphere – Various events featuring Techno, Psychedelic Trance, Acid, Rave and Ambient music. Strawberry Hill – A smaller Electronic & Alternative area featuring various events & genres incl. 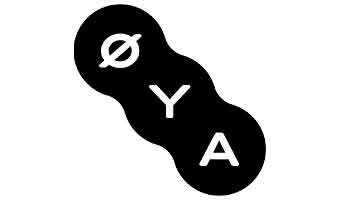 Electro, Drum & Bass, House and more. Music Playground – A gem of a Jamming area offering long hours of organized and improvised jamming sessions and music workshops throughout the weekend. Healing Fields – Set in a quite corner of the festival, Healing Fields offers 4 days of workshops and talks covering general well being, healthy eating, natural healing, therapies & remedies, spirituality, yoga, massage etc. Ethnic Market – In the Ethnic Market visitors can walk through the stands filled with handmade creations amidst a colourful array of unique and attractive designs within a free-spirited atmosphere. Fun Park – The name speaks for it self. This area is not just for the young ones, but also for the young at heart! Food Court – An impressive selection of tasty and high quality World cuisine cooked with love, passion and dedication to satisfy everyone’s taste buds. (Including various vegetarian options). Camping – Two naturally shaded and very popular campsites. If you want to camp you need to purchase a ticket a few months in advance of the festival. 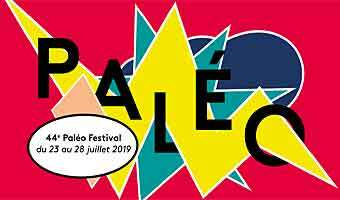 An eclectic and carefully selected lineup of artists from across the globe come together to delight festival goers with a wonderful fusion of culture and sounds. Prince Fatty & Horseman feat. Shniece McMenamin, Hypnocoustics, Gypsy Hill, Billy Nasty, Tippa Irie, Benny Page, Yaaba Funk, Dan Shake, The Carny Villains, Onipa, Adam Ben Ezra, Ondubground, Terra Livre, Matrixxman, Kumbia Boruka, Atmos, Airtist, Roots Raid, Lucy, Art-X, Johnny be good, Heavy Lemo, Alexsoph, Tupimambo and many others. Check https://www.earthgarden.com.mt/artists/ for latest lineup updates and more about the artists. Corinthia Palace Hotel & Spa is a fantastic place to stay in Attard. A five-star hotel with everything you could wish for whether you are in Malta for a festival or a relaxing vacation. Malta is very well connected to all major European cities through national carriers to airlines offering low-cost flights. Malta has only one national airport and it is in Luqa. Bus: The X3 bus that goes from the airport has Ta’ Qali as one of its stops. (It runs from 6 am until 7 pm approximately every hour). The capital city Valletta is the biggest city on the island, and it’s usually the starting point for all travels across Malta. This archipelago lies in the center of the Mediterranean and consists of three islands – Malta, Gozo and Comino, with a total area of nearly 320 square kilometers. A favorite for the more adventurous visitor is a visit to the third and the smallest island Comino, that has only one hotel (Comino Hotel) and only a few people who live there. It’s really a true escape for nature lovers. Note that the official languages in the country are Maltese and English, and the currency used in Malta is the euro. Over the water, only 80 km far from the Italian coast, Malta is populated with around half a million people.